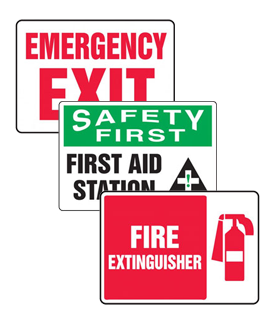 Looking for ways to improve, update or ensure health and safety in your facilities? 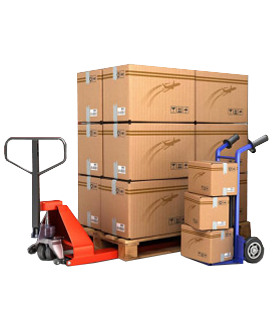 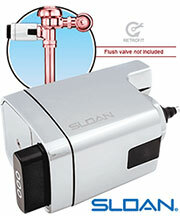 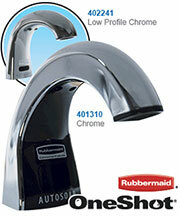 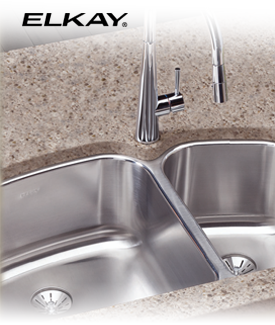 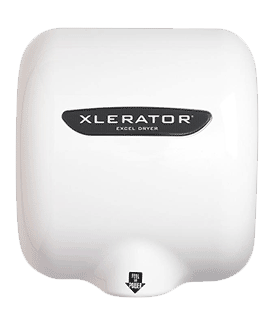 Air Delights has a range of facility products to help you do just that. 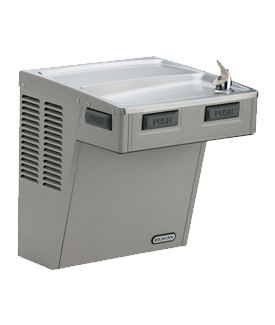 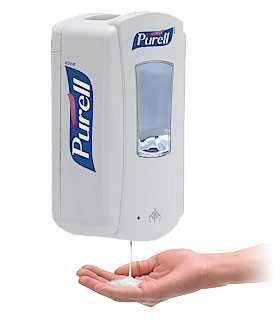 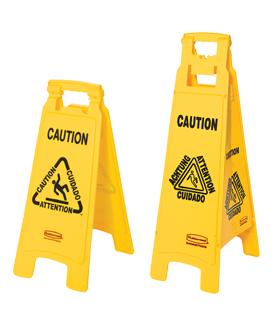 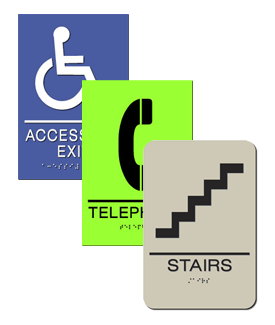 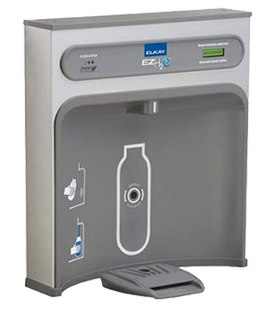 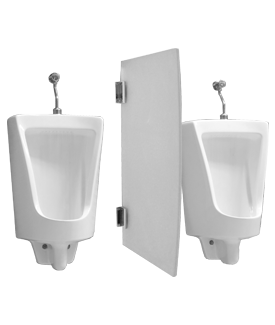 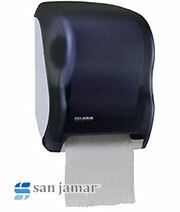 Air Delights offers facility products including Hand Sanitizers, Drinking Fountains, Bottle Filling Stations, Urinal Partitions, Wet Floor Signs, Facility Workplace Signs, XLERATOR Hand Dryers, Building Signs and more.